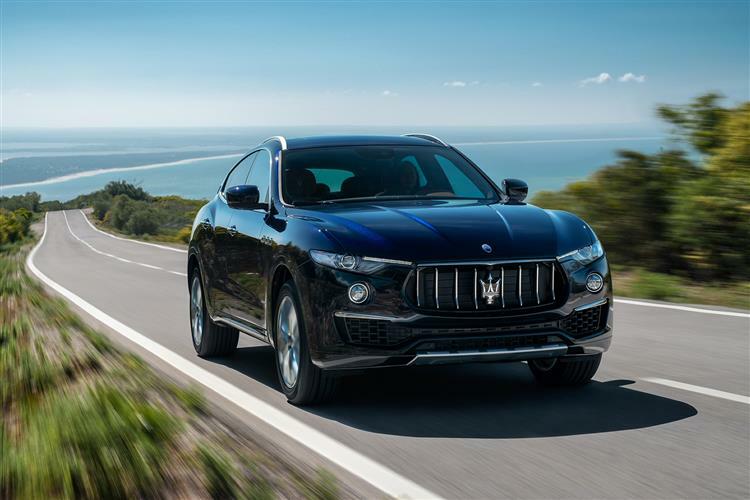 The Levante is a luxury SUV from a brand you probably wouldn't expect to be making such a thing. 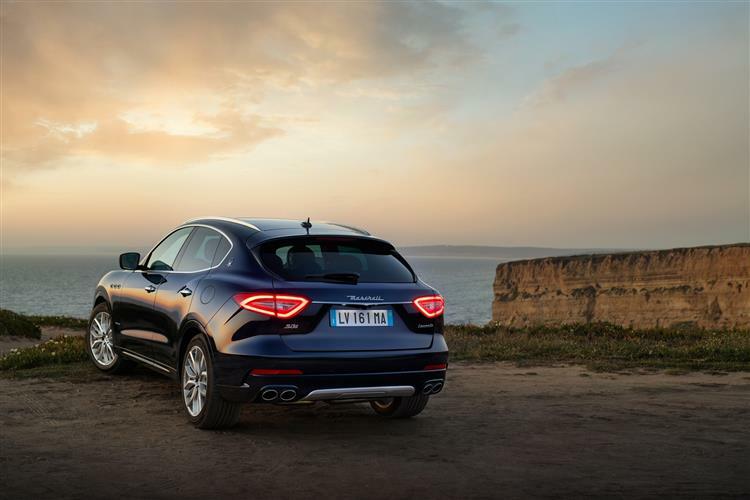 Following the Jaguar F-PACE and the Bentley Bentayga, we've got this car, the Maserati Levante. 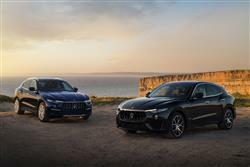 Under the bonnet of the Levante variant that most UK customers will buy lies a 271bhp VM Motori V6 diesel, which is an update of the engine that Maserati offers in its Ghibli and Quattroporte saloons. 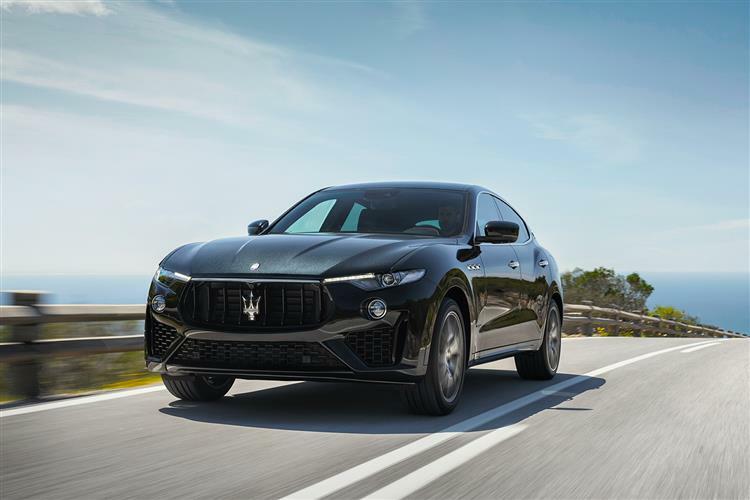 If you want it, there are three twin turbo petrol options; a 350hp V6, a 430hp 3.0-litre twin-turbo V6 built by Ferrari that boasts a top speed of 164mph and makes 62mph from rest in just 5.2s. 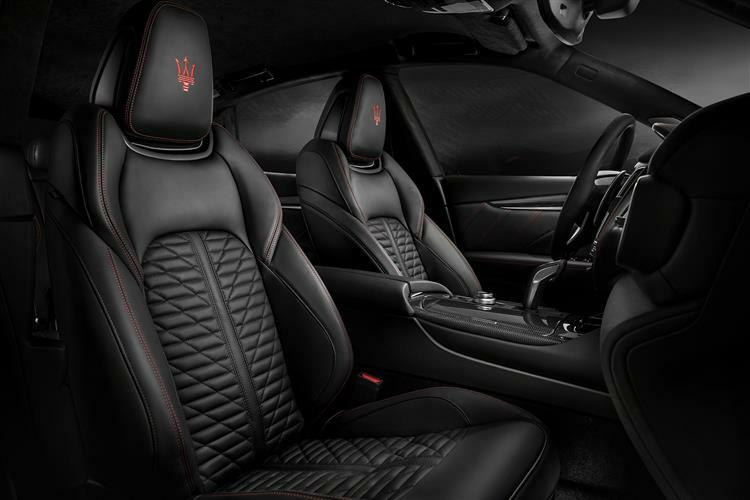 Or a 550hp 3.8-litre V8 in the most desirable GTS model, which reduces the rest to 62mph time to just 4.2s. 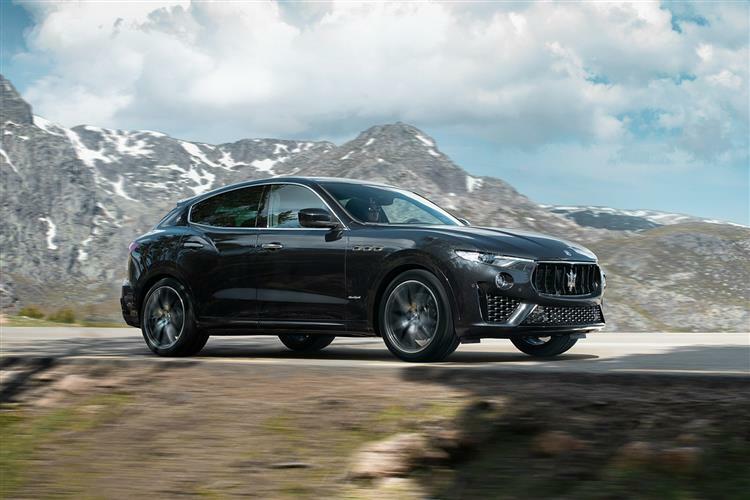 Whatever your engine choice, on the move, what's unusual about this car is the way that it's constantly able to monitor the location of its centre of gravity. 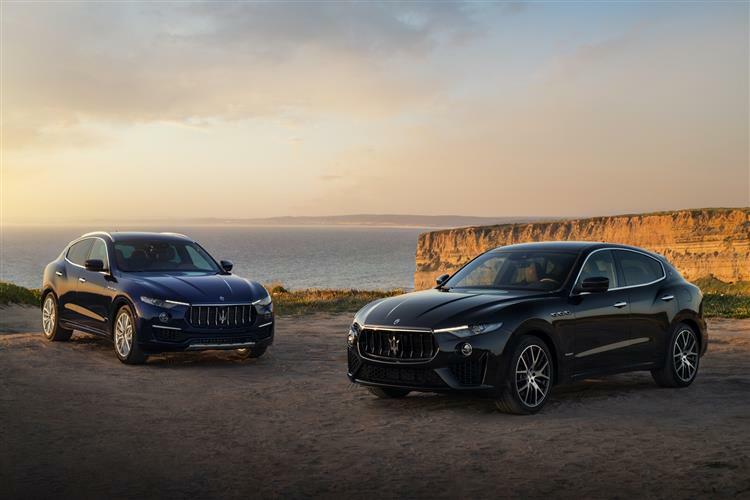 Every time you turn the wheel, the Levante is able to determine the load it's carrying and work out what that'll do to its centre of gravity. It'll then continuously adjust its air springs and electronic dampers to suit. 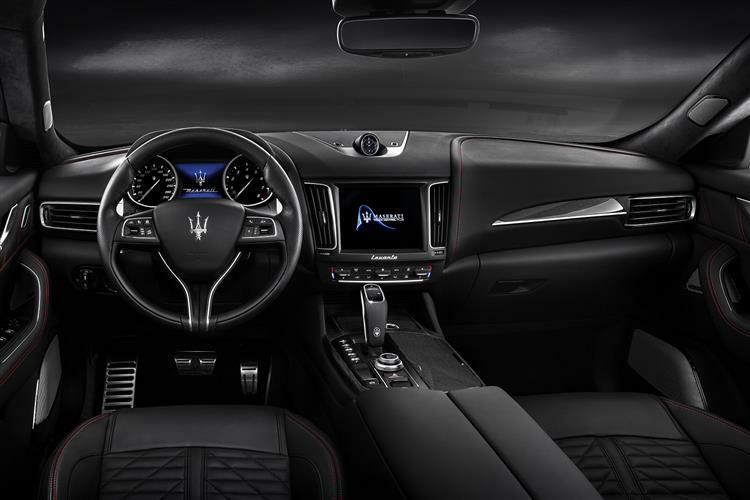 As a result, Maserati claims that this car understeers less than any of its rivals, this helped by a 51:49 front-rear weight distribution and a 4x4 driveline that sends 90% of the V6 engine's torque to the back axle by default. If a lack of traction demands it, this proportion can be adjusted in just 150 milliseconds, these continuous shiftings visible on an attractive instrument cluster graphic. 62mph takes 6.9s en route to 143mph. Can you go off-road in it? Actually yes. 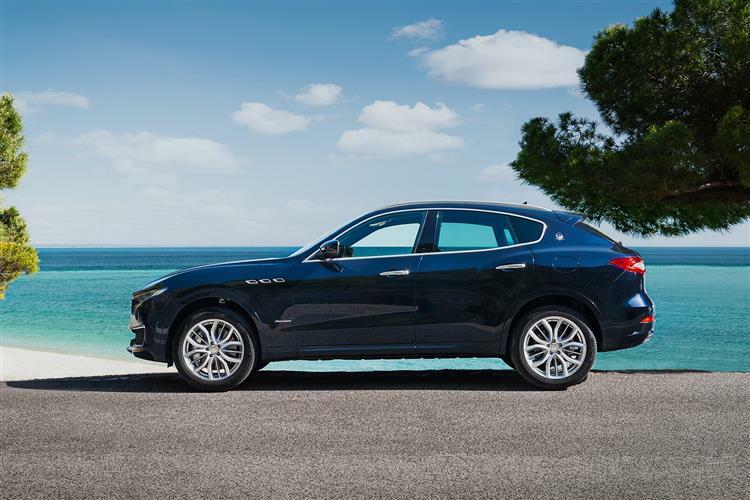 The Levante comes with adjustable ride height, hill-descent control and lots of torque. 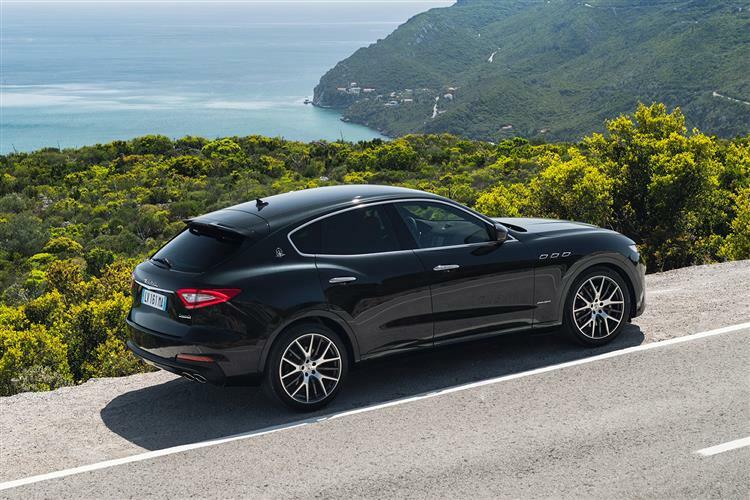 Plus there's plenty of wheel travel and a couple of off-road modes. 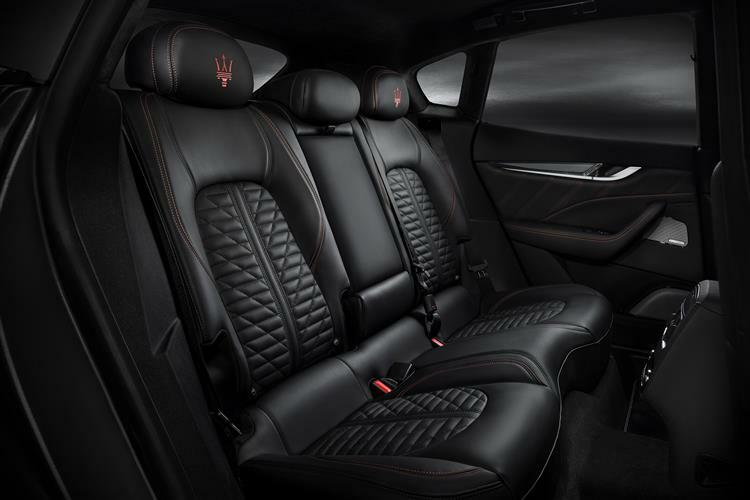 But if you seriously take to the undergrowth in this Maserati, you'd be a brave buyer.